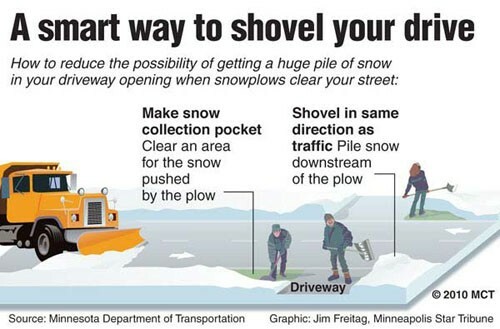 Public Works receives many calls about snow being plowed into driveways. Plowing often leaves a berm of snow across driveway entrances, although the Village will try to keep berm creation to a minimum. Berm removal is the responsibility of the residents. The Village does not clean out driveway berms with a loader after plowing. There are hundreds of driveways in Highwood. It would be very costly and time consuming, as well as slow the process of snow removal. Also, there could be damage done to driveways and equipment attempting to do this.